Permatex Gasket Remover 16 oz aerosol can - Maintenance Products Inc.
Permatex Gasket Remover removes gaskets from any type of assembly in 10 to 12 minutes. Reduces scraping and sanding of baked on gaskets. 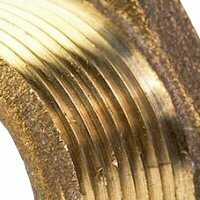 Prevents damage to flanges. Level 2. 16 oz aerosol can.